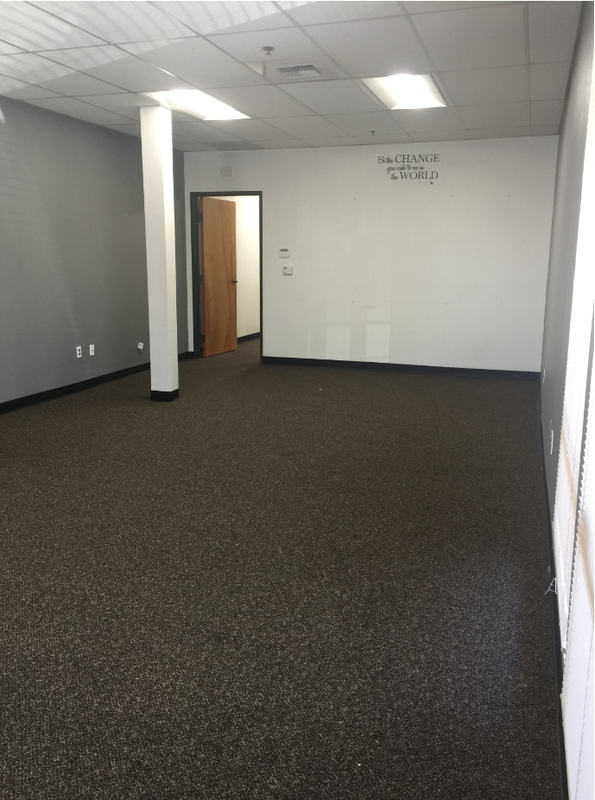 West Sacramento Office Space | Commercial Lessors, Inc. This is a modified gross lease. This space is approx. -/+ 684 SF. One larger multiple work station area and one private office. Plenty of parking. Located just off Interstate 80 at Harbor blvd., super convenient, just minutes from the port of Sacramento, Downtown Sacramento, Southport and Freeways 5, 50, 80 and 99. * Description of Premises: While the approximate square footage of the Premises may have been used in the marketing of the Premises for the purpose of comparison, the base rent stated is not tied to the square footage and is not subject to adjustment should the actual size be determined to be different. Note: Lessee is advised to verify the actual size prior to executing a Lease.